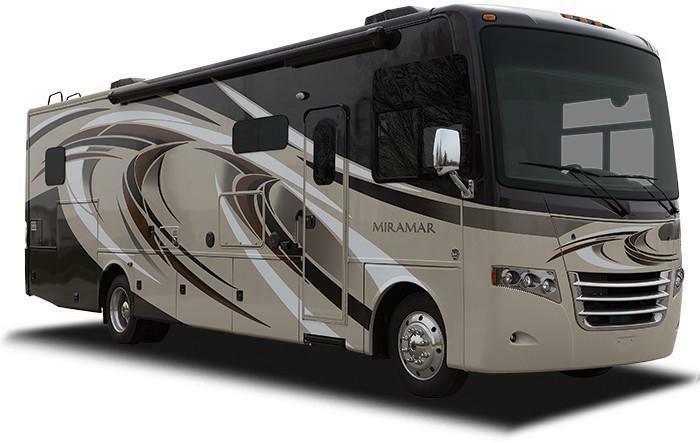 Thor Motor Coach (TMC) is recalling 1,105 model year 2014-2016 Ace, Challenger, Daybreak, Hurricane, Miramar, Outlaw, Windsport, Palazzo, Tuscany and Tuscany XTE motorhomes. The windshield wipers may fail due to the system being incorrectly installed or secured. If the windshield wipers cannot be used, driver visibility would be reduced, increasing the risk of a crash. TMC will notify owners, and dealers will inspect the wiper system to verify it is installed correctly, repairing or replacing the system as necessary, free of charge. The recall is expected to begin October 6, 2017. Owners may contact TMC customer service at 1-877-855-2867. TMC's number for this recall is RC000146.